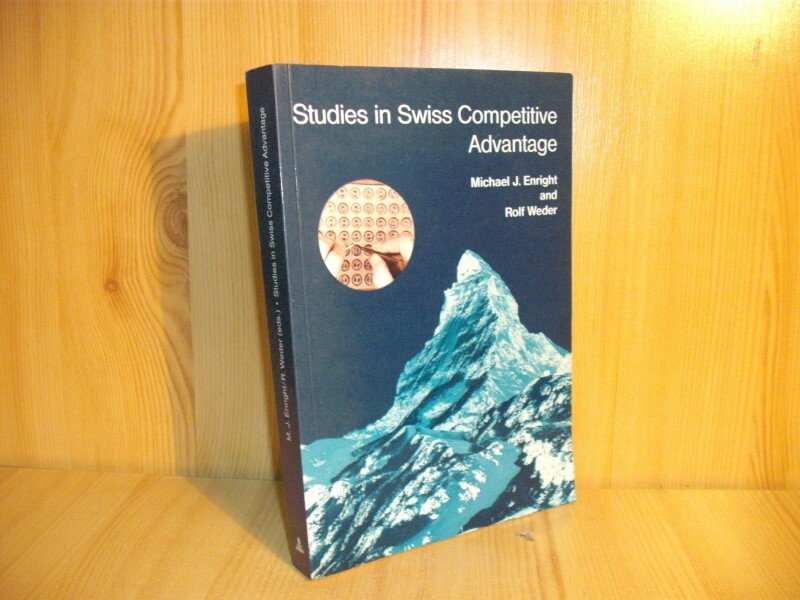 This book provides a unique empirical investigation of how Switzerland, a mountainous, landlocked nation with scarce natural resources, has become and remained internationally successful in a wide range of industries. This fascinating collection of case studies employs a framework which integrates findings from the fields of business administration and international economics to explain how Swiss firms achieved competitive advantage in both well-known success stories like the Swiss dyestuff, pharmaceutical, banking, watch, and textile machinery industries, and lesser-known, but equally interesting examples like the Swiss sugar confectionery, fire detection, comfort controls, and international freight forwarding industries. The editors use the studies to explore the patterns of Switzerland`s historical success and to assess the nation`s prospects for future prosperity.